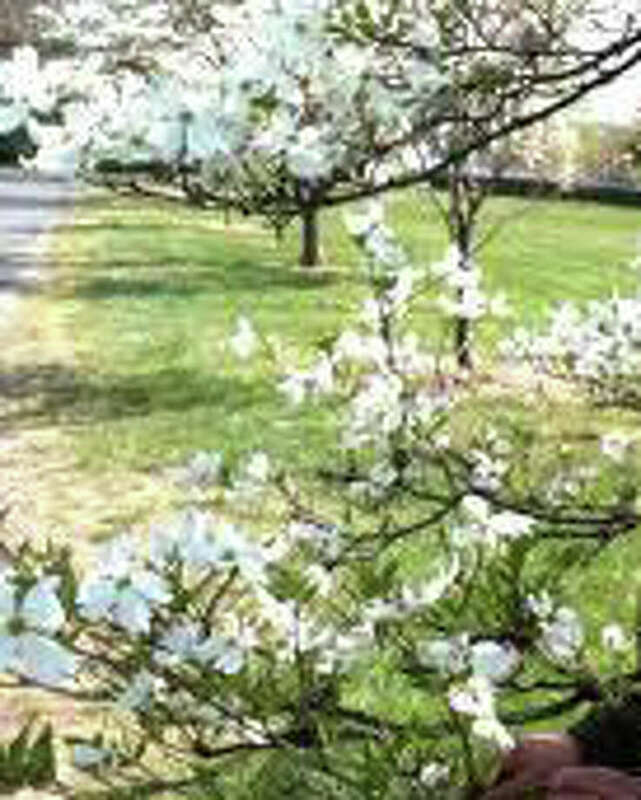 There are dogwoods in your future this weekend at the annual Dogwood Festival at the Greenfield Hill Congregational Church. The most important thing on your "things to do" list this weekend will be remembering mom on her big day Sunday. But here are a few other options to make this Fairfield weekend memorable. If you want to get a jump on Mother's Day, take mom's car for a springtime spruce-up at the Stratfield School Webelos' car wash Saturday from 9 a.m. to 1 p.m. at Fairfield Warde High School, 755 Melville Ave. The cost is $5 per vehicle. A combination tag/plant/baked-goods sale will be held from 9 a.m. to 2 p.m. Saturday at the Fairfield County Grange, 1873 Hillside Road. Call 203-371-1909 for more information. After you take mom out for Sunday brunch, or before dinner, treat her to Jim Brickman's Mother's Day concert at 3 p.m. at Fairfield University's Quick Center, 1073 North Benson Road. Tickets are $35 and $65. Visit www.quickcenter.com or call 203-254-4010.